When currently searching for files inside of Drive, it’s imperative to know what it is you are looking for. Whether it be a random .jpg or other .doc, knowing the exact name will definitely bring you the results you need. However, what if you don’t know the exact name, or you want to accomplish a more broad search. 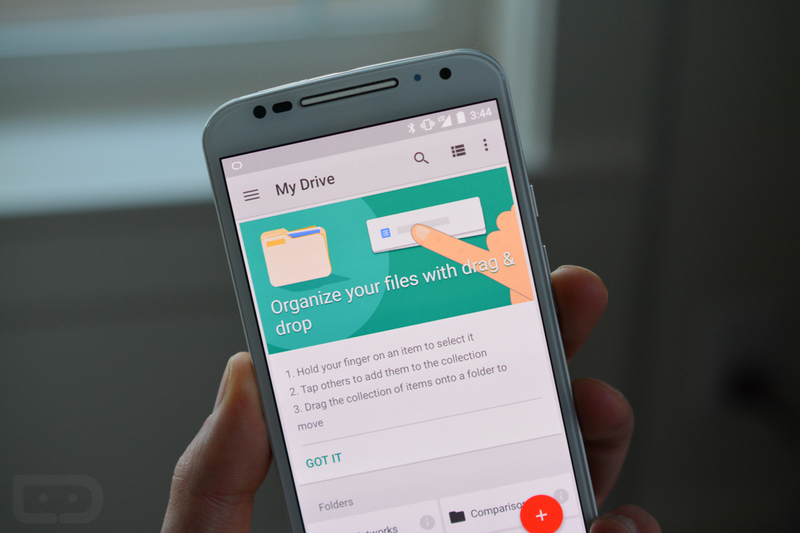 With an updated search feature for Google Drive, you can do just that. Beginning now in Google Drive, users will benefit from Natural Language Processing or “NLP” for short. To put that into layman’s, it’s when search can better understand what you say when you speak like a human. For example, you can search, “find my budget spreadsheet from last December.” The results, as you would expect, will be all spreadsheets from the month of December. It’s a very straightforward addition, but one that should greatly benefit anyone who uses the search function in Drive. Not only that, but Drive will now also help you when words are mispelled. As you would see on Google Search, Drive will now recommend words when it thinks you have misspelled something. Again, nothing groundbreaking, but helpful for users. All of these changes are appearing right now in Drive.